Child Abuse Prevention Month is an important month to us here at the Sacramento Children’s Home because child abuse prevention is at the heart of what we do—our services are geared toward abuse prevention, early intervention, and mental health treatment. Integrity; in all that we do. Mission-driven; opening doors to the future by maximizing the potential of children and families. Passionate; about ending the generational cycle of child abuse and neglect. Accountable; to our children and families, funders, and the community. Culturally responsive; to the needs of the children and families we serve. Teamwork; is critical to success in all we do. Our mission, too, reads, “Opening doors to the future by maximizing the potential of children and families.” But how do we do that? First, we believe a home free of abuse and neglect, and keeping families together, strong, healthy and nurturing, is the key to maximizing a child’s potential. And when potential is maximized, more doors to the future open. So our programs are designed to provide resources and support that accomplish just that: keeping families together, strong, healthy, and nurturing. Throughout the month we’re going to dive deeper to highlight exactly what various SCH team members do and how their role specifically prevents child abuse in the Sacramento community. Everyone from Family Resource Center Home Visitors to members of the admin team plays an integral role in supporting our mission, and we’re excited to put a stronger spotlight on their efforts. 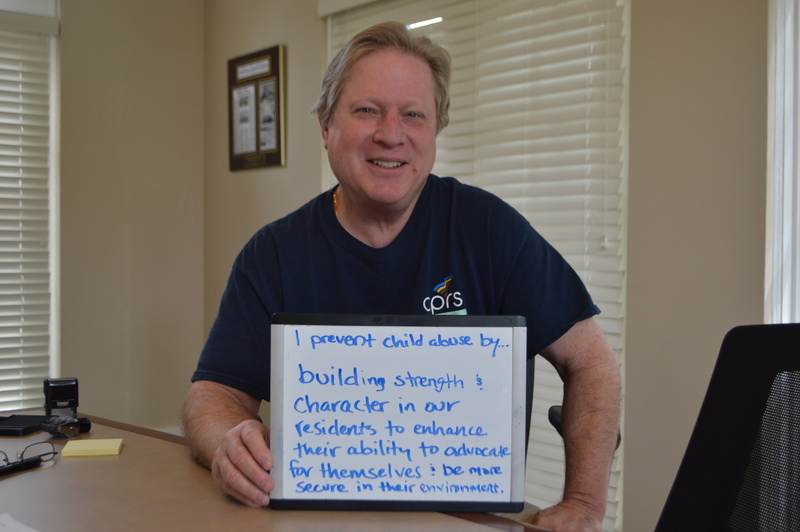 Leave a comment and tell us what YOU do to prevent child abuse. Or tell us WHY you think it’s important. Sharing our posts is also a great way to get involved. Keep us in mind for Big Day of Giving. The Big Day returns May 2, and we’re aiming to raise $60,000, but we can’t do it without your generous support. The funds raised will address the most critical needs of our residential, crisis nursery and family resource center programs, which all prevent child abuse, step in for early intervention, and provide mental health treatment. Hope to see you in blue on April 5 and earn your support on May 2!